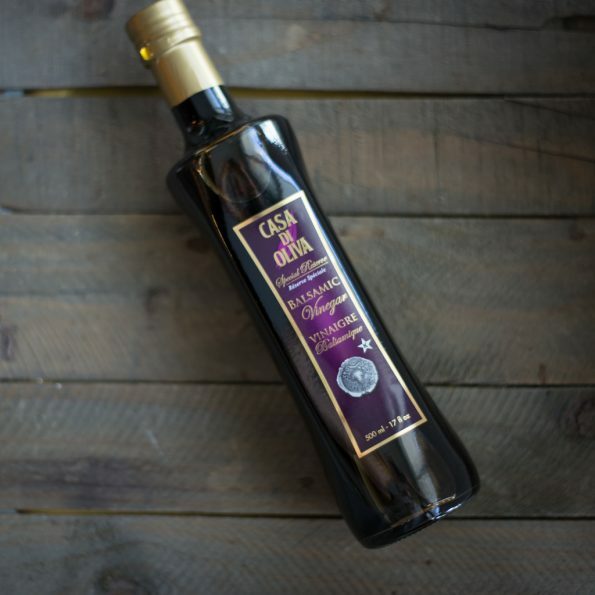 Our awarding winning Balsamic Vinegar is produced from the juice of just-harvested grapes, from our 200-year-old family vineyard in the historical Cappadocia Region of Asia Minor. 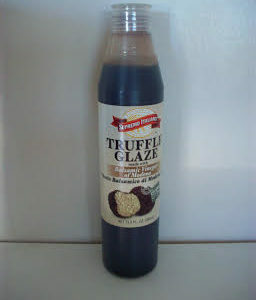 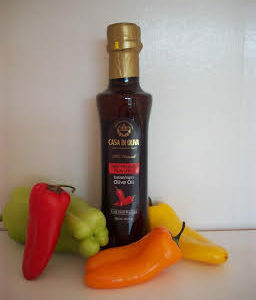 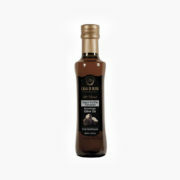 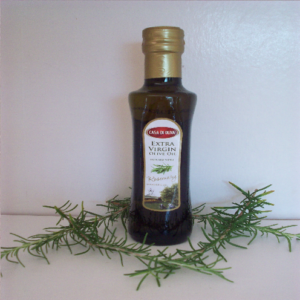 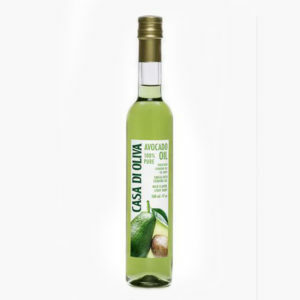 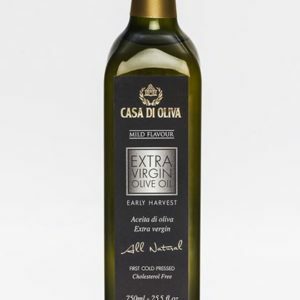 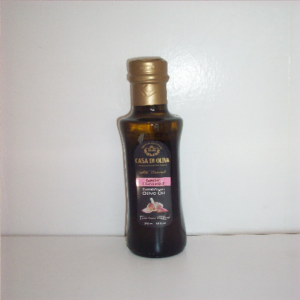 Balsamic Vinegar is aged in small batches for 5 years in oak casks, concentrating its flavour. Our dark brown Balsamic Vinegar with its intense fruity aroma, sweet & tart flavour and viscous and concentrated consistency is the worldwide known specialty of the Cappadocia Region.